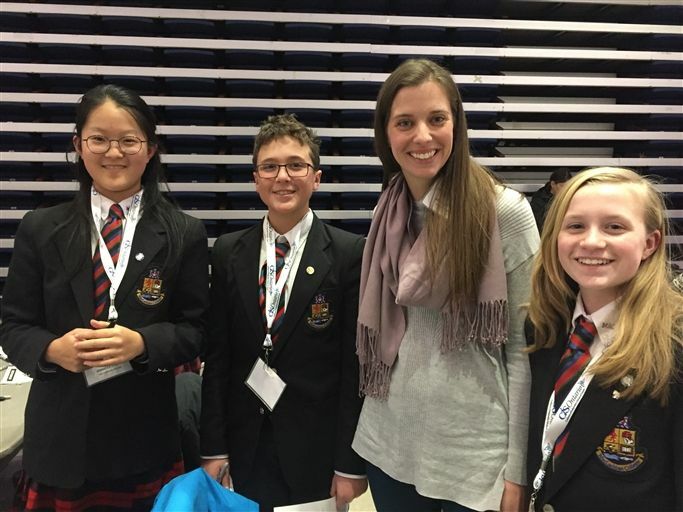 MacLachlan College | Gr.7 Students Take on the Future Prize Challenge! 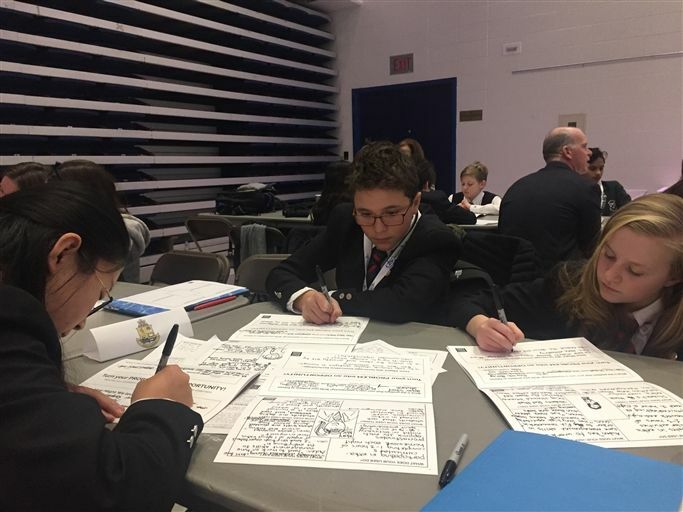 Gr.7 Students Take on the Future Prize Challenge! 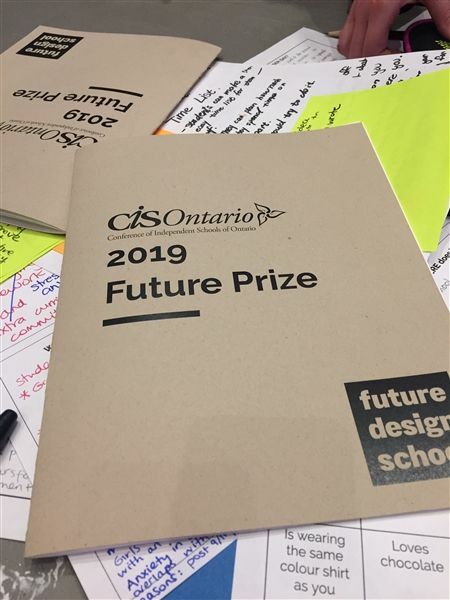 Yesterday, Grade 7 Students Katie, Luka, and Jennifer travelled to Upper Canada College to compete against other CIS schools in the Future Prize Challenge hosted by Future Design School. 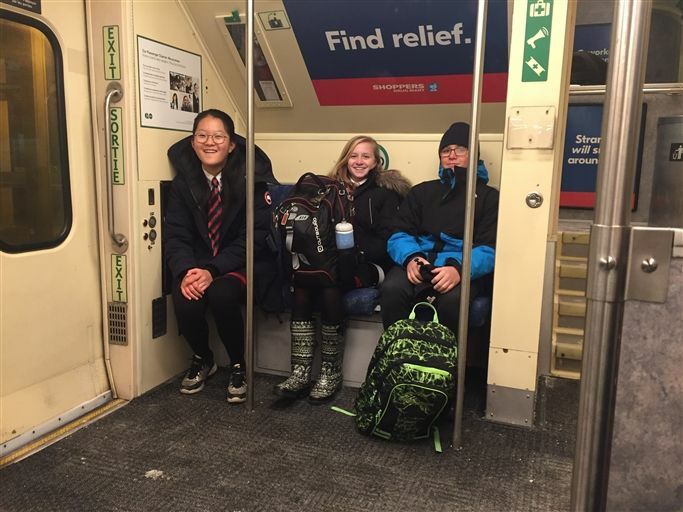 To prepare for this event, these students identified a meaningful problem in the MacLachlan community, student stress and anxiety surrounding homework and extracurriculars, and conducted student interviews to gather research and further understand the problem. 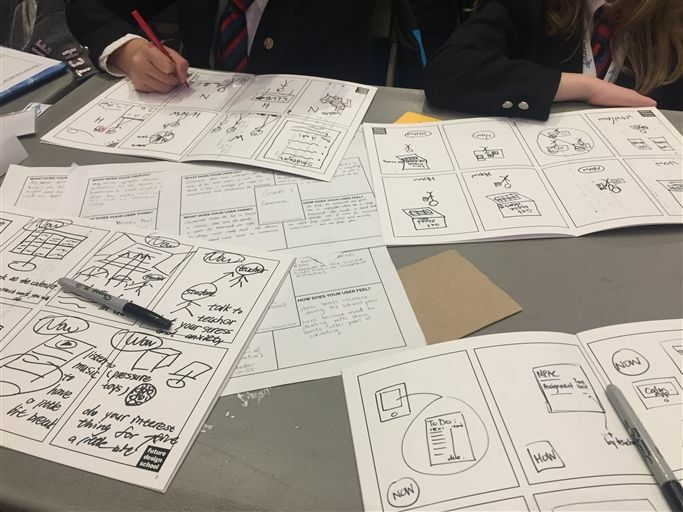 At the event, the representatives from the Future Design School guided the team through the design process as they planned the main features of an app that addressed this problem. 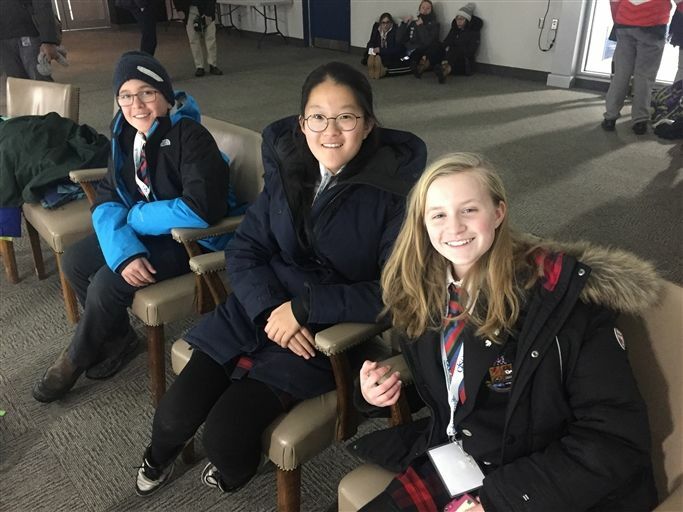 They pitched their idea in a two-minute presentation to professional in the field. 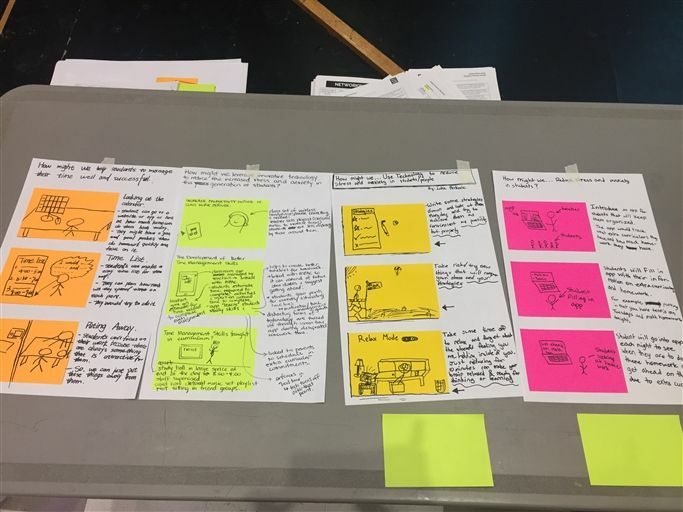 Through this experience, students gained exposure to the design process and design thinking methods while working collaboratively with their team to solve their problem and will be able to apply these strategies to school projects in the future!